A truly unparalleled beach community, Anna Maria Island offers a unique charm where “Old Florida” traditions, architecture and friendly faces are still the norm. Close to all the big attractions of Florida, yet tucked away in it’s own private oasis, Anna Maria Island, Florida’s sugar-white beaches and beautiful waters continue to draw new residents to the area year after year. 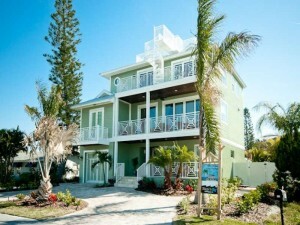 In fact, Anna Maria Island real estate for sale continues to grow in popularity among homebuyers of all types. Living or spending time near the beach is something that many of us dream to do. Whether you’re looking for Anna Maria Island homes to be your primary residence, your holiday home, or an investment property, there are many factors to consider during your search. These factors include the general advantages and disadvantages of living near the ocean, as well as various things to look for in a beach home that can minimize the disadvantages. Let’s take a look at the pros of buying Anna Maria Island real estate for sale. A beach home can offer wonderful views and sounds, and a place to escape the hustle and bustle of the city. People who live near the beach are often considered more laid-back and friendly. As a result, neighborhoods at the beach are often very friendly, peaceful places to be. You can feel like you’re on vacation every day of the year when you choose Anna Maria Island real estate for sale for your primary home. If you choose an Anna Maria home as an investment property, you probably won’t have too much difficulty finding tenants and increasing rents during summer months. There are also obvious cons to purchasing a beach property, many of which can be overcome if you find the right property. For example, to limit the damage from any possible storms, always find a home that is complete with security features such as storm shutters and doors, flood vents on the ground floor, and homes in the highest elevated areas of the community. You’ll also want to think about items like storm and flood insurance, how you will handle your rental property during the slower winter months, and who will take care of your property if you’re using it as a seasonal home. 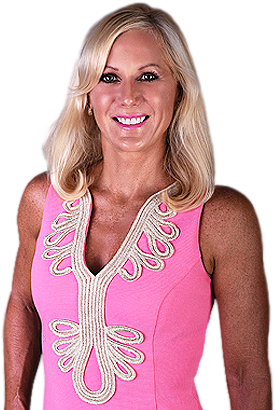 These are all questions that I can help you with as a seasoned expert in the Anna Maria Island real estate market. Anna Maria Island real estate for sale comes in all shapes, sizes and price ranges. Learn more about the community by browsing my website and be sure to contact me with any questions you may have. 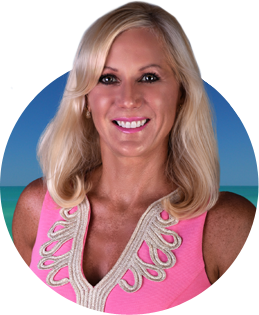 I look forward to hearing from you and to helping you find the beach property that exceeds your expectations. Connect today to get started!